According to new research that was published in Preventive Medicine green tea’s beneficial effects increases the odds of keeping your teeth healthy. However, the effects are negated if it is sweetened with sugar. In another study that was done in Tohoku University in Japan where they looked at more than 25000 Japanese men and women and discovered that people who drink at least one cup of green tea per day had more teeth than the ones who didn’t. 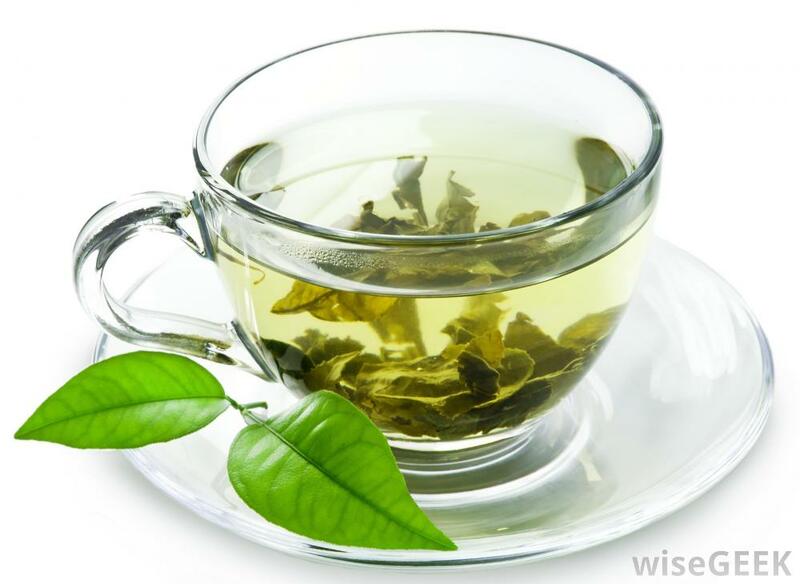 The likely ingredient in green tea that is responsible for keeping a healthy teeth are Catechins. They are potent antioxidants and they show a wide range of protective effects. They have also been shown to kill the bacteria that cause gum disease and tooth decay.